Combining beautiful designer fabric and her own hand drawn design, Joe has created Bibbles, a business to be proud of! 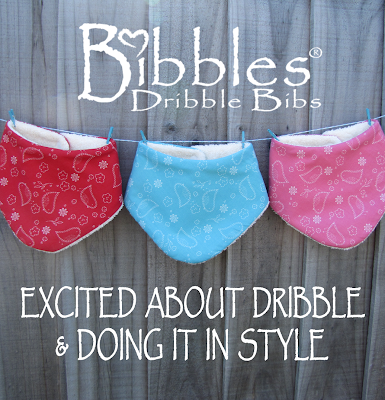 Bibbles began in 2010 when I needed a bib that would catch my sons dribble and I couldn't find anything suitable in the shops (I would have just bought some lol), so I pinched Mum's sewing machine and gathered the materials I thought were right and a week later I had designed the best shape for my bibs. My coffee group loved them and wanted some and Bibbles was born! I started sewing from my dining room table and now I have a large HQ in my back garden in Christchurch. I generally work between 9-2pm which fits in with my children, but I often work in the evenings and in weekends too. You wonderful people keep me busy. Honestly, working from home and being my own boss keeps me going! 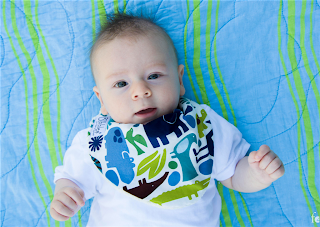 I love seeing Bibbles grow and seeing my product on babies. Make sure you believe in your product and in yourself. It is hard work starting a business but stick with it, it is very rewarding! Joe has a facebook page so you can keep up with all her new designs and upcoming markets and events. Pop over and support and 'like' her page here Bibbles . 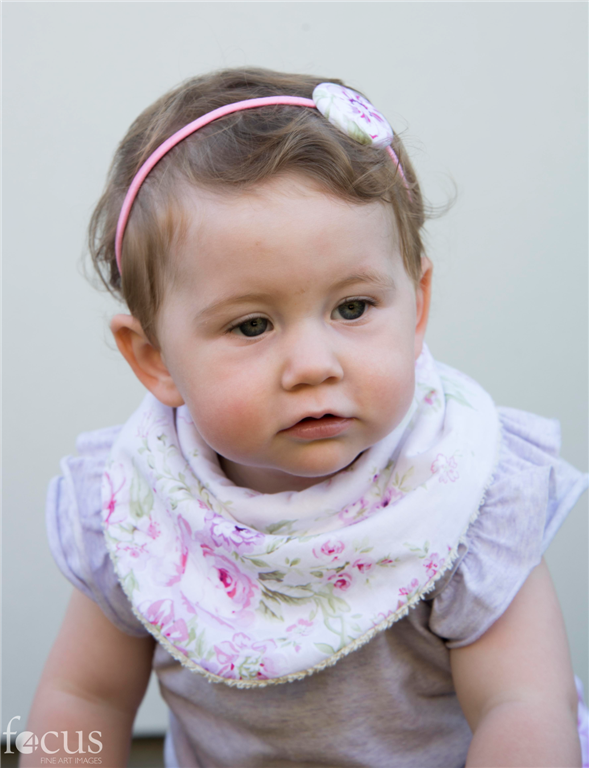 She is often fundraising and supporting some amazing causes and works closely with other small businesses to bring out the most amazing Bibble sets. Bibbles are now available online here and can also be found in stores throughout NZ which you can find listed on her website. 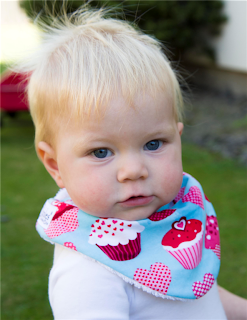 Joe keeps bringing her Bibbles out in the most stunning of fabrics and these make a beautiful gift! Having personally used Joe's Bibbles, I can highly recommend them. Combining gorgeous fabric designs with the sheer practicality of her Bibbles, Joe handmakes a supurb product which not only looks fab on, but wash up beautifully time and time again! LOVE your work Joe. I have two gorgeous Bibbles to giveaway - one for boys and one for girls. To enter, please 'like' Bibbles and 'like' Liked. by Becky then message me here or on my facebook page & let me know if you would like to win a boys or girls Bibble. Two winners will be randomly selected using random.org and will be contacted on Wednesday 19 June at 8pm by a reply message on facebook and announced on my blog. Good luck everyone and love you to share!